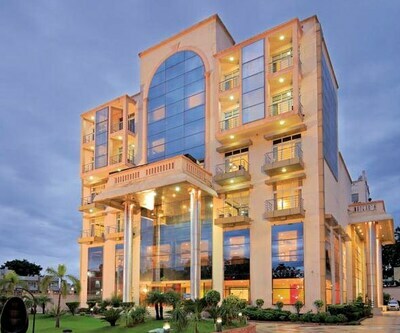 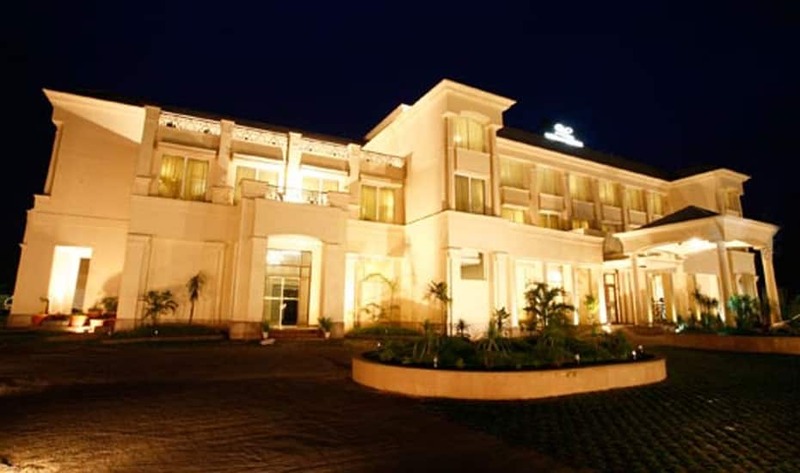 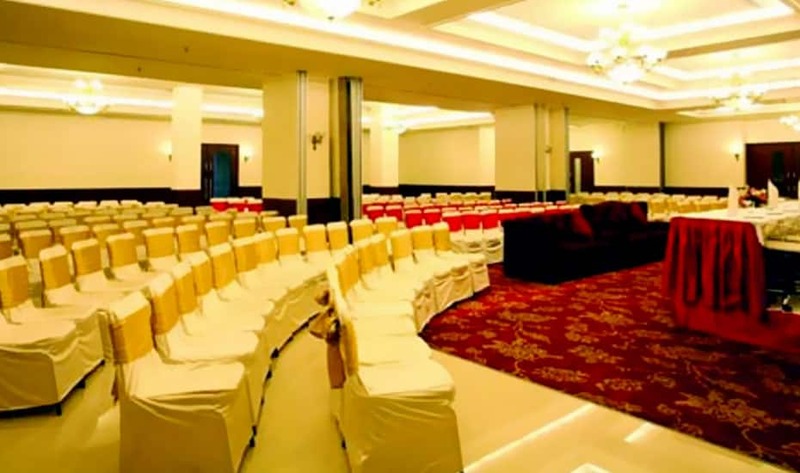 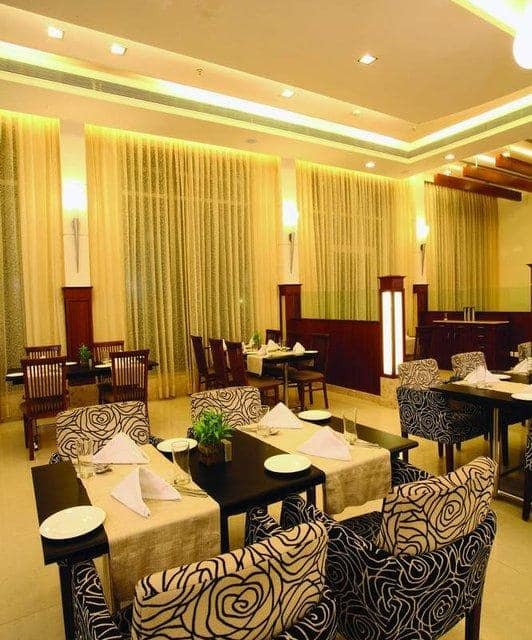 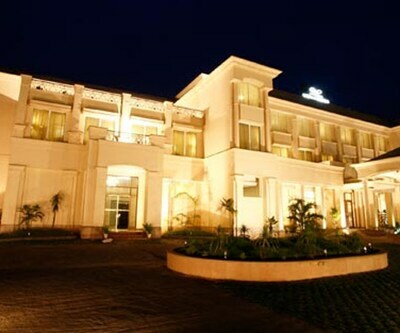 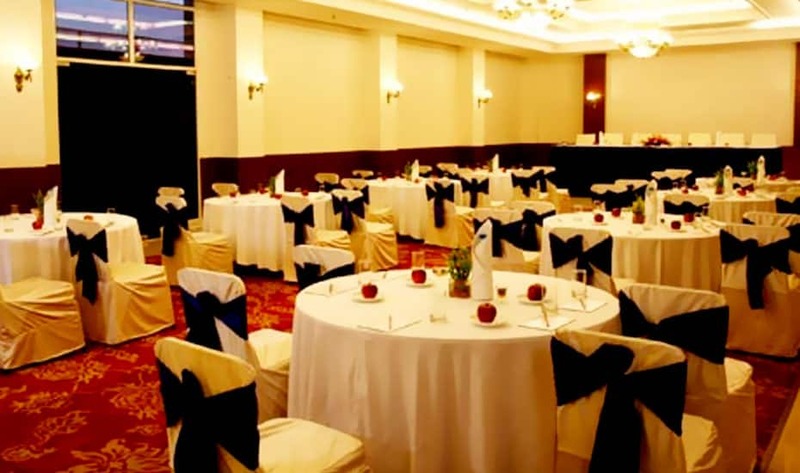 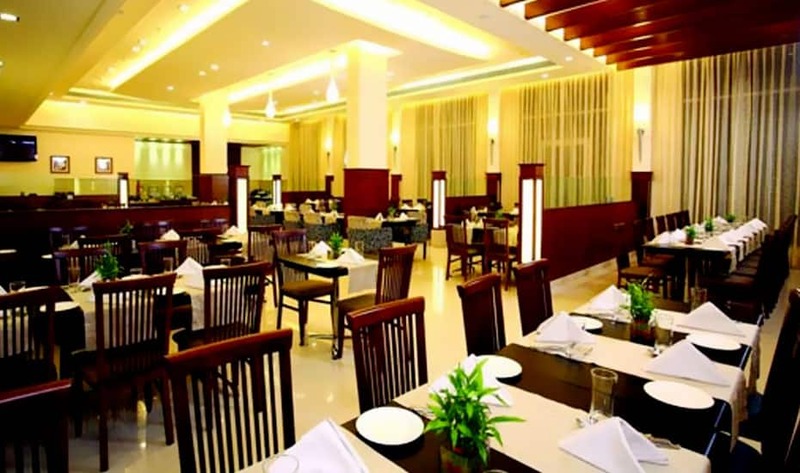 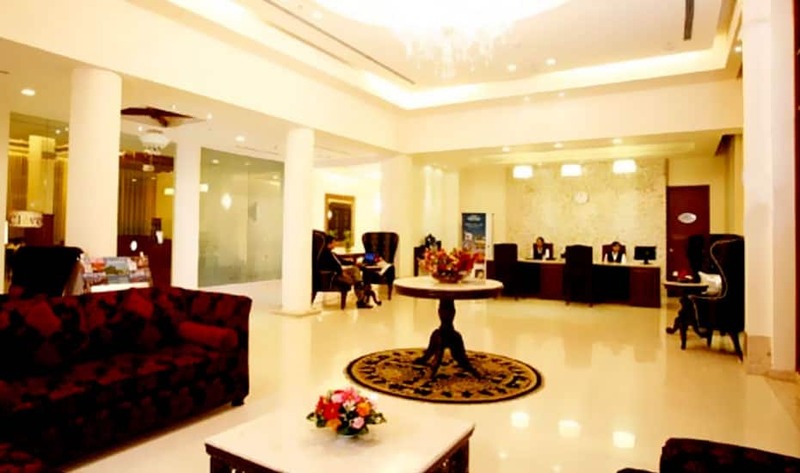 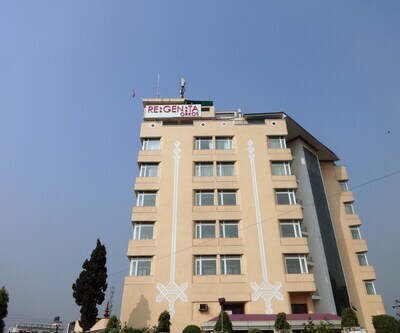 Hotel Ambrosia Sarovar Protico is a 4 Star hotel thtat offers Wi-Fi service throughout the property. 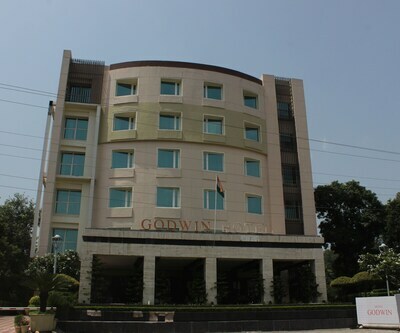 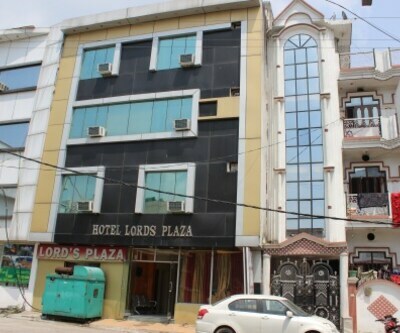 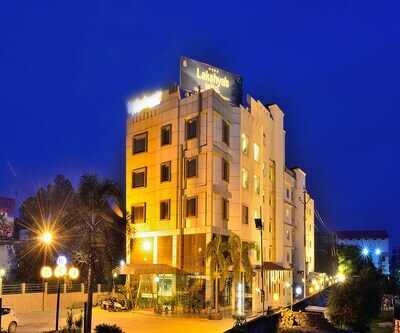 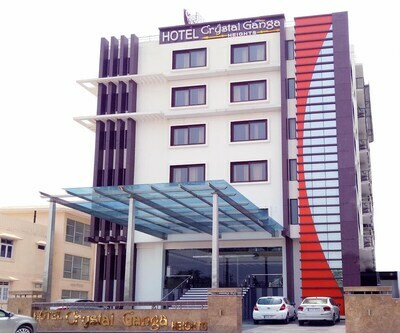 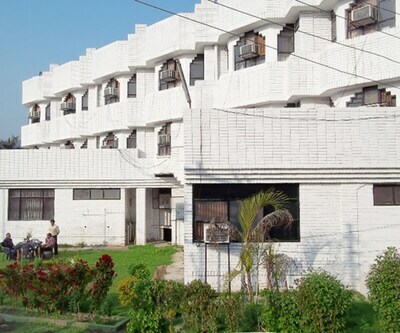 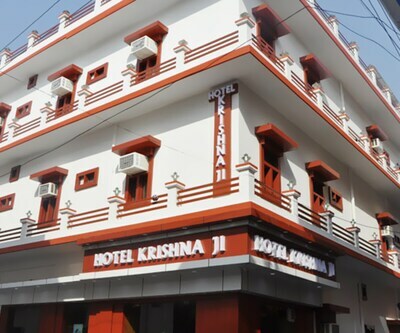 This hotel is 54km from the Jolly Grant Airport.This hotel offers 70 spacious and comfortable rooms for accommodation in Haridwar. 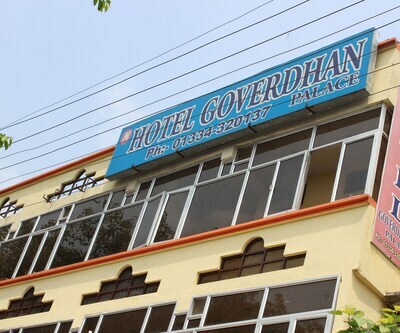 Each room is equipped with amenities like cable TV, tea/coffee maker, mini bar, an electronic safe, telephone and writing desk.